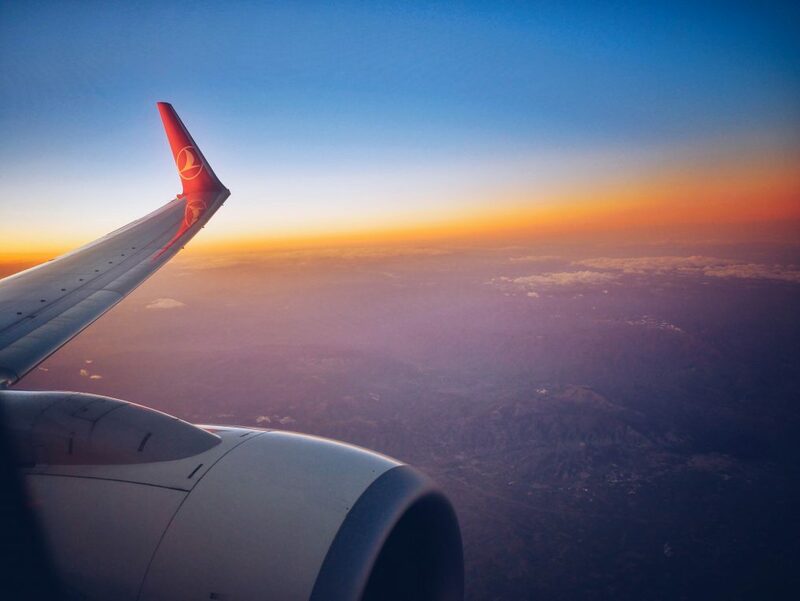 Turkish Airlines will facilitate the transport of surfboards to some of the most sought after wave destinations by traveling surfers. Have you ever thought about traveling with surfboards? What if I told you that there is a board rental system that you can use as you use Netflix? Curious? In this post, you'll know everything about Awayco. If you are a surfer by this time you’re already making plans for the great trip of the year. 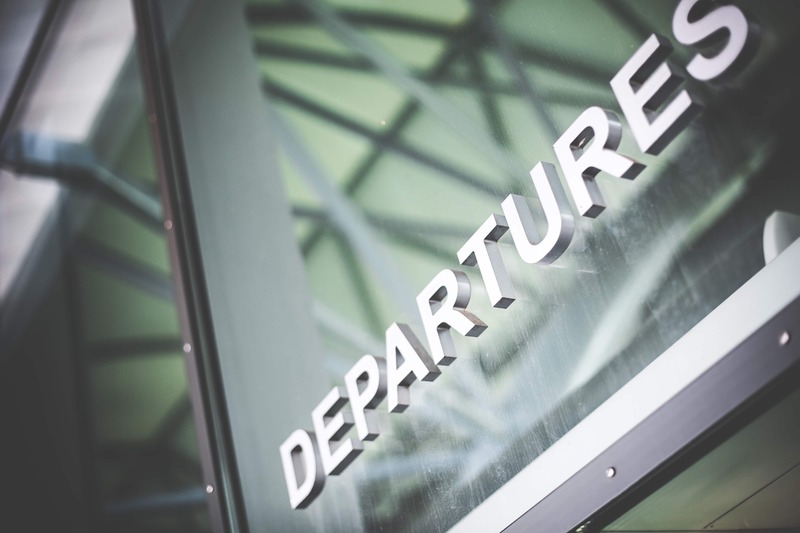 But beware of the airline you choose, as the trip can end up to be much more expensive than you expect. 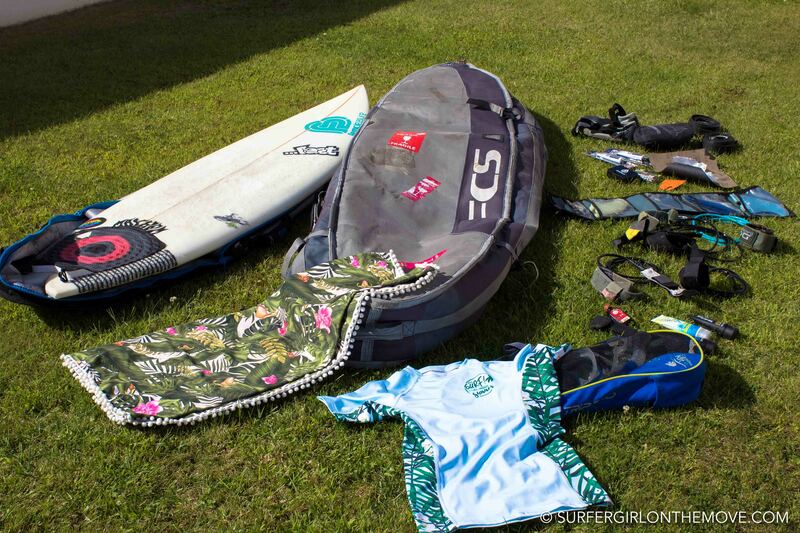 WHAT TO BRING ON YOUR SURFBOARD BAG? For those who think that making a surftrip is as easy as picking up the board and hit the road... you’re wrong! There’s much to take into account when we’re making our travel bag.